BLANKET CANVASSING: 10/08/2013. Treehouse perform a few songs live to air on Emily Wade's 4zzzFM show 'Slurred Saturdays', Brisbane. 10/08/2013. 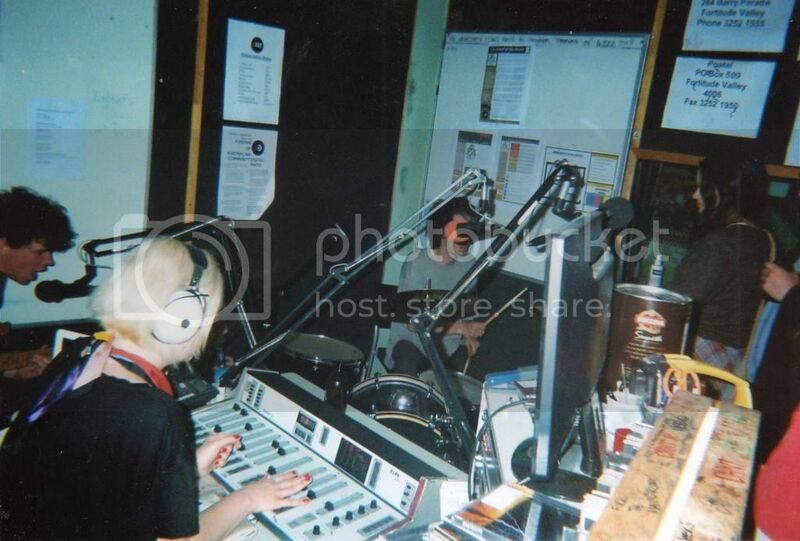 Treehouse perform a few songs live to air on Emily Wade's 4zzzFM show 'Slurred Saturdays', Brisbane.